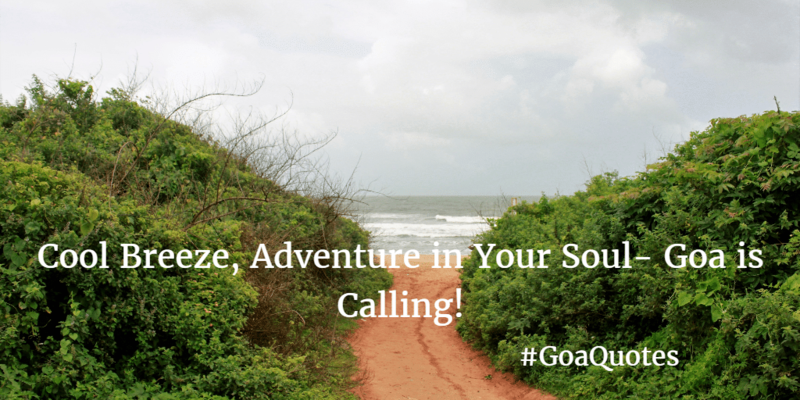 All about Goa– The fun, sunshine and the smallest state of India doesn’t need any introduction. 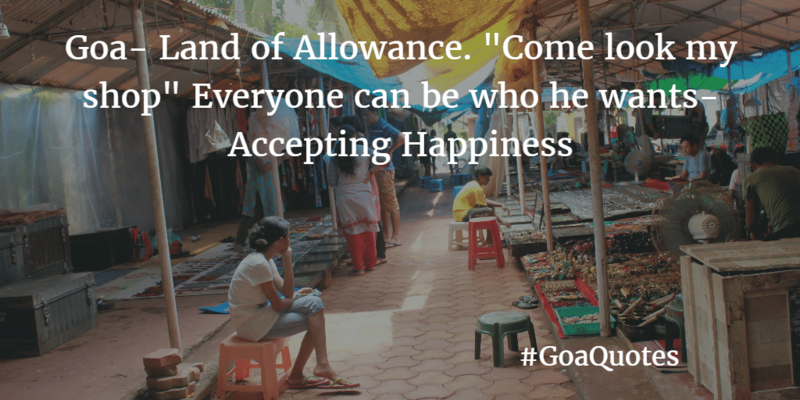 We all feel our souls recharged by just hearing the name Let’s Go Goa. 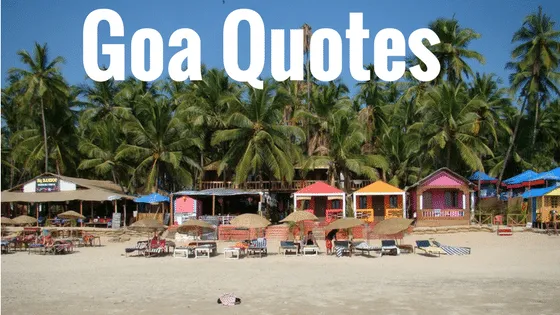 Therefore, Why not make our mood motivated by these awesome 9 Goa Quotes Perfectly Summarize Your Mood in Goa. The lifeline river of Goa Mandovi and the hillock of Altinho have historically been the determining factors for the city. 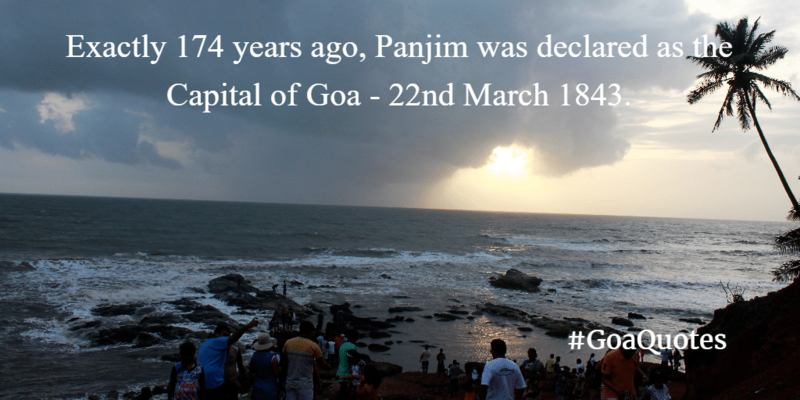 During the 3rd century BC, Panaji and the rest of Goa were part of the Mauryan Empire. 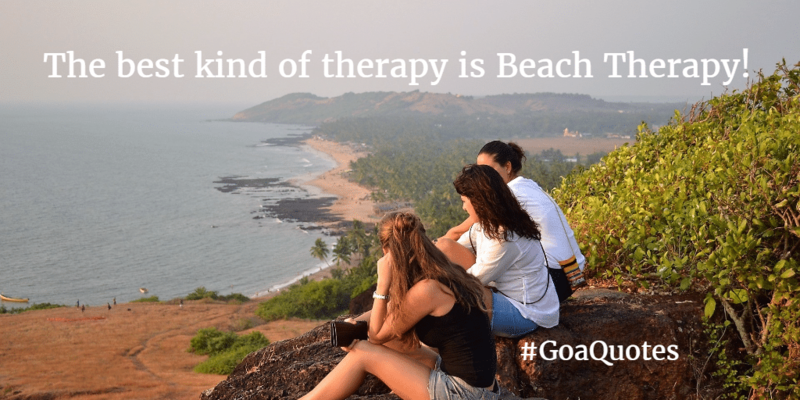 The name Goa is derived from the Konkani word ‘Goyan‘, and hence means a patch of tall grass.Mahabharata refers to the area now known as Goa, as Goparashtra or Govarashtra which means a nation of cowherds. 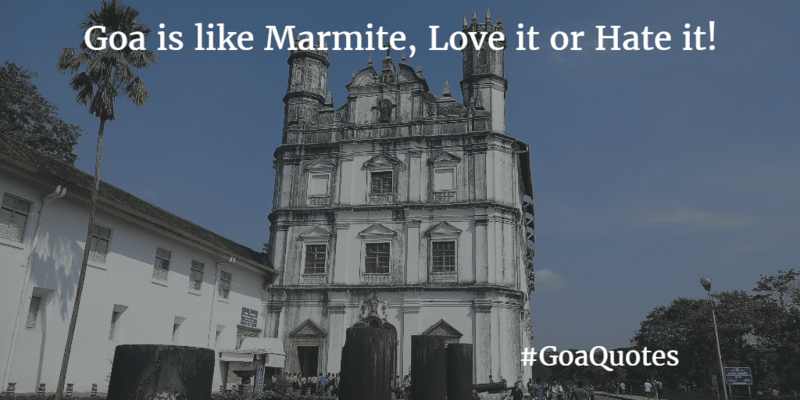 What Goa mean to you? 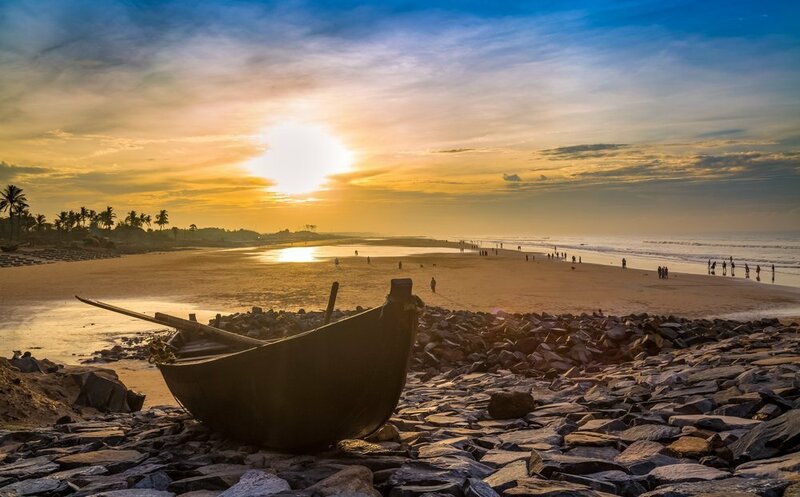 Calm Shore, beautiful sea beaches, thrilling water sports, good & authentic food in the Beach shacks along the rugged coast make it one of the most visited places for beach-loving people. 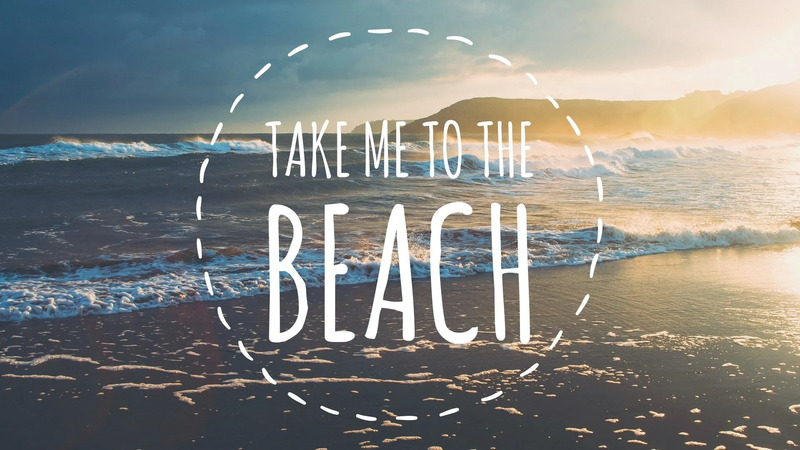 Thinking about Shopping in Goa? You are in luck – Head to Mapusa Market, Anjuna Flea Market, Calangute Market for jewelry, clothing, and brassware. Goa & Churches Connection– Goa is also home to some of the beautiful churches that you must explore for Goa’s architectural beauty! Check out one today! If you liked this article, click the stars below or share so other people will see it on the Web. 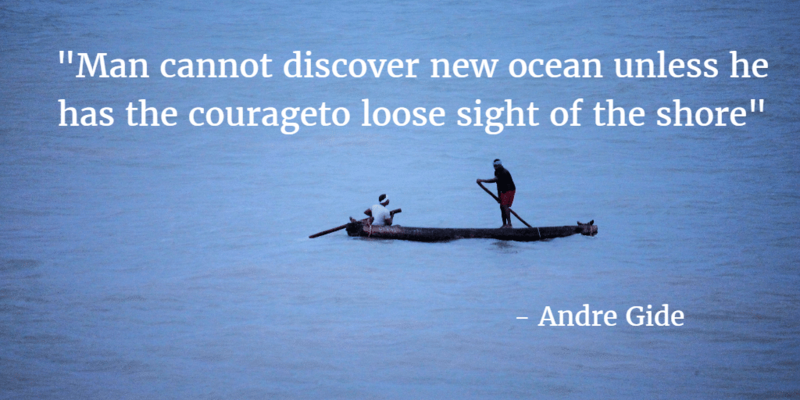 Great goa quotes. Lucky me I came across your website by accident (stumbleupon). I’ve saved it for later!